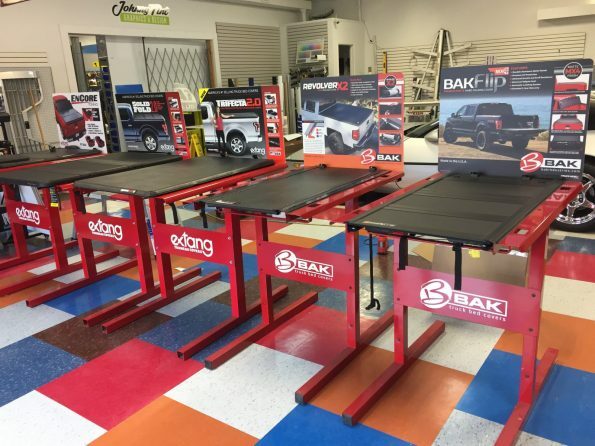 The largest selection of working tonneau covers in the area! We install too! Quick turn-around on orders.